Mark your calendars, rally your mates, submit your time off requests, book your flights, and start dreaming up your Crankworx Fantasy rosters – the Crankworx World Tour is getting ready to launch into the unimaginable next season. Some of the biggest changes to watch for in 2018 will be the addition of Dual Slalom competitions in both Rotorua and Les Gets, the all-new Redwoods Downhill, part of the first weekend of competition at Crankworx Rotorua, the reverse in order of Crankworx’ european double-header stops, queuing up Crankworx Innsbruck first, followed the next weekend by Crankworx Les Gets, slopestyle’s return to Saturday at three out of four Crankworx stops (Rotorua, Innsbruck and Whistler), expanded Women’s programming at all four stops, and 15th anniversary celebrations at the final, biggest and most iconic stop on the tour, Crankworx Whistler. 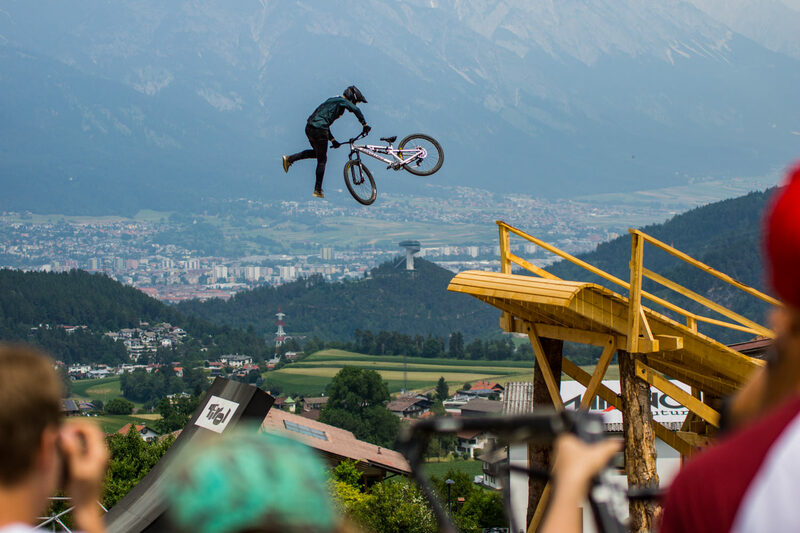 Stop Two in 2018, Crankworx Innsbruck kicks off the European leg of the Crankworx World Tour June 13-17. 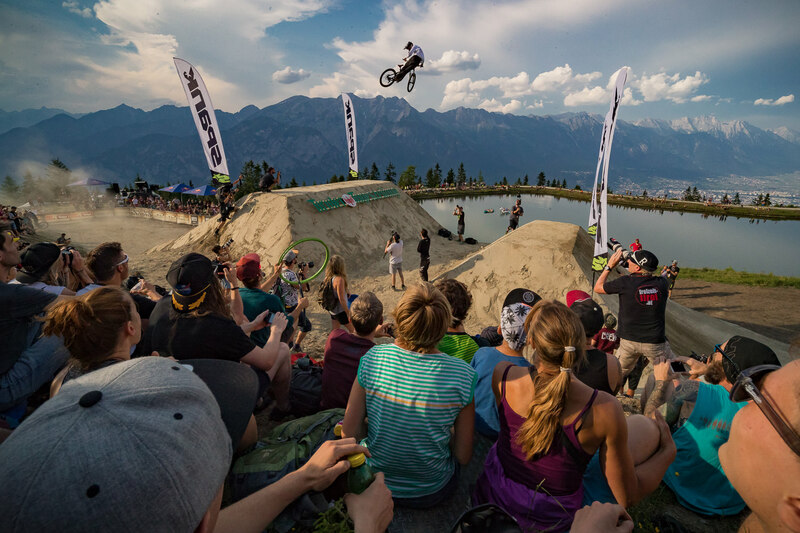 In 2017, this fourth Crankworx venue made its debut, making the world stand up and take notice, hosting undoubtedly the most scenic whip-off of all time, and bringing together the best riders in the world to compete on arguably some of the best tracks Crankworx has ever seen across all disciplines. It’s no surprise, given Innsbruck’s relationship with gravity goes far beyond a dalliance, inching more toward obsession. On the peaks above this venerable city, rock climbers gather for World Cups, Olympians charge to victory, and ski jumpers converge for the annual Four Hills Tournament. This is the land of daring and decisiveness. 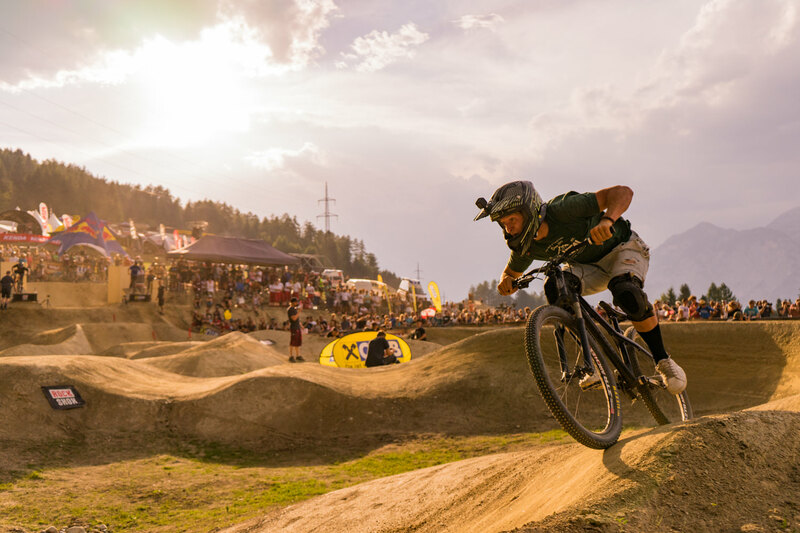 For it’s second year, Innsbruck will build on the momentum generated during its first year hosting the world’s biggest gravity-fuelled mountain bike festival, promising to go big, fly high and get loud, while maintaining its trademark Tyrolean spirit, polish and passion.